I'm a really visual person. I love looking at recipes with photos, large coffee table books with lots of beautiful photos and other similar visual things. So of course my two favorite social media platforms are Pinterest and Instagram. You really can't go wrong with an awesomely mouth watering image of a dish from that must try restaurant or some beautiful must visit locale. Since Chicago has some amazing views and great eats I though it only appropriate that I share some of my favorite Chicago view & nosh Instagram accounts that you should be following too! Check out these and for more awesome ones check out my Instagram. 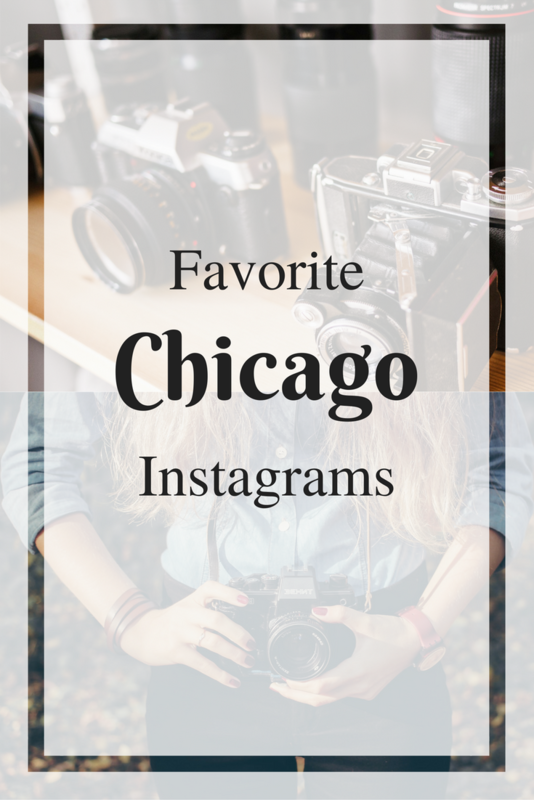 Now that I've shared my favorites what are you favorite Chicago instagrams?! I always need to add more to my list.